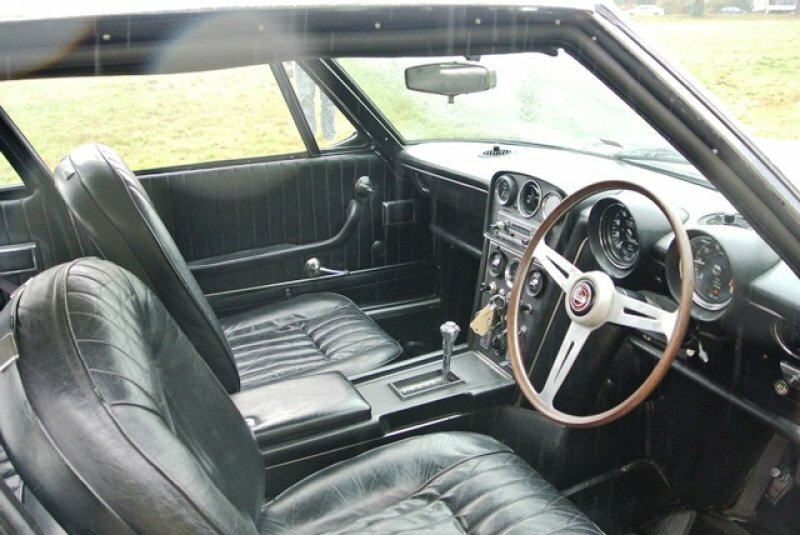 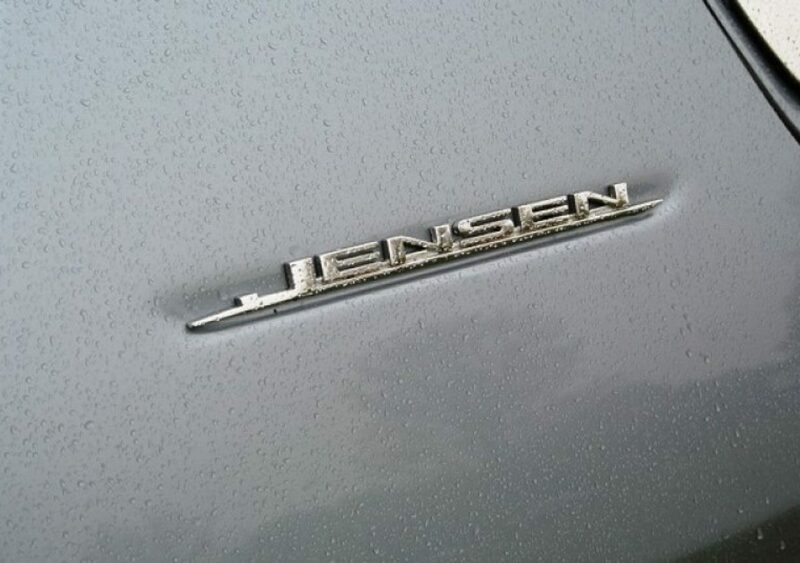 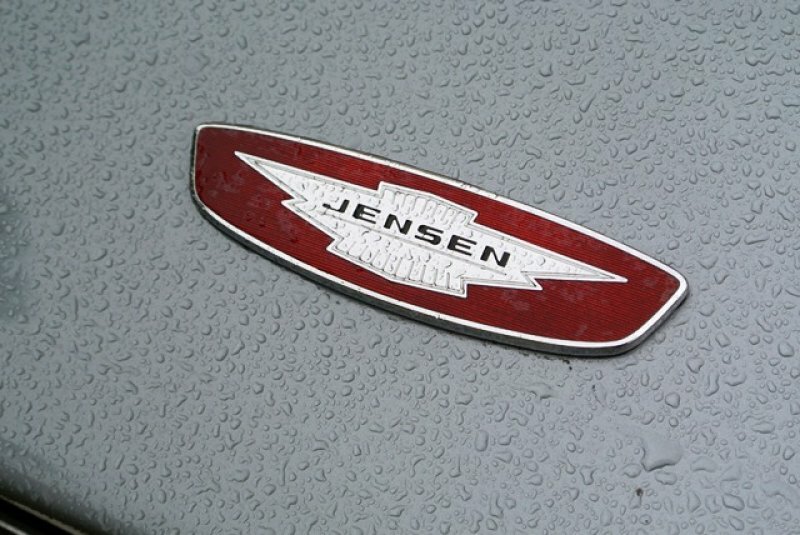 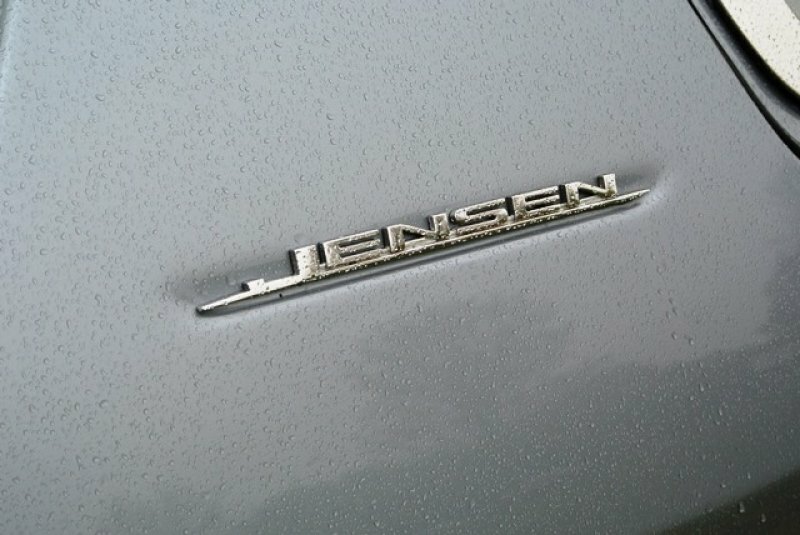 First registered on 5th March 1968, this original UK Jensen is a rare right hand drive example. 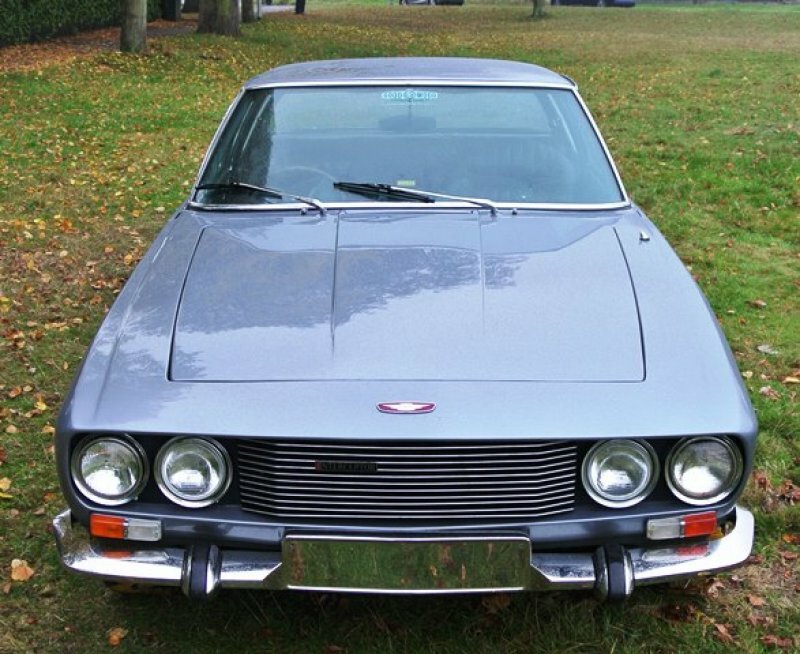 The car has had five UK keepers before being exported to Belgium in 2007 where it underwent a restoration. 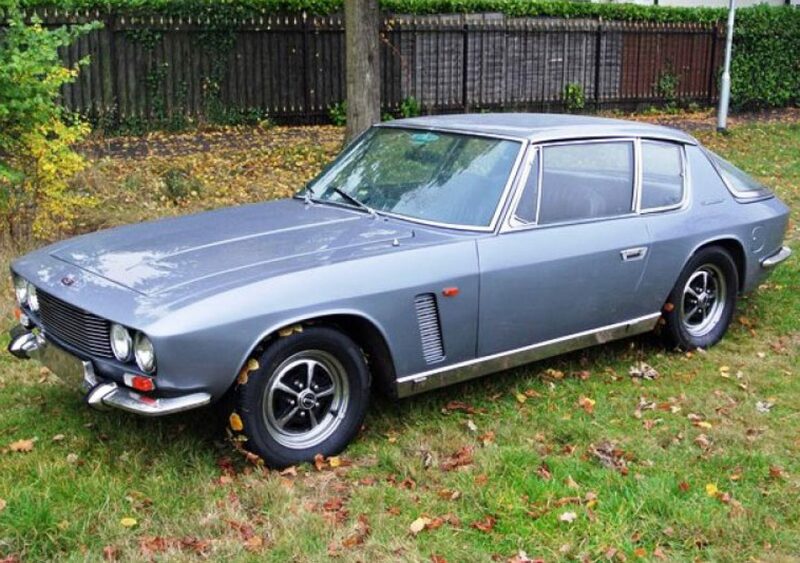 Work carried out included a mechanical overhaul with the engine partially dismantled to check for wear and underwent a respray to its original Crystal Blue. 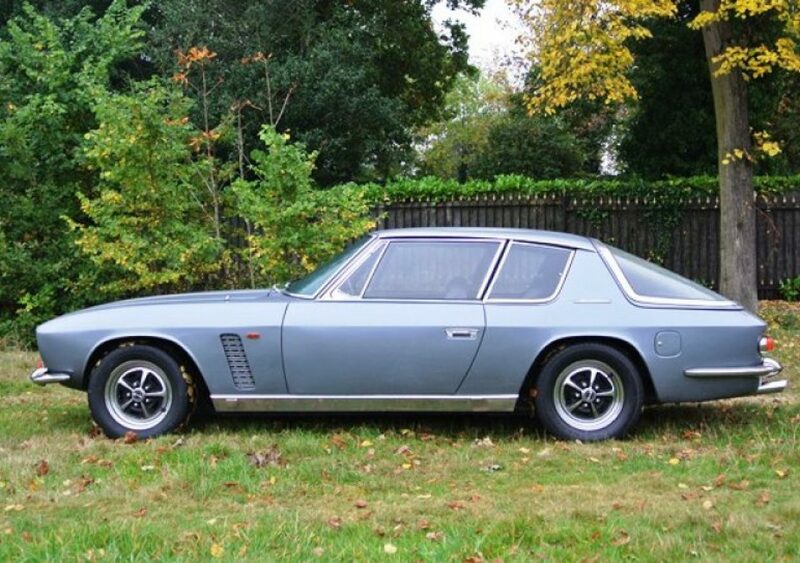 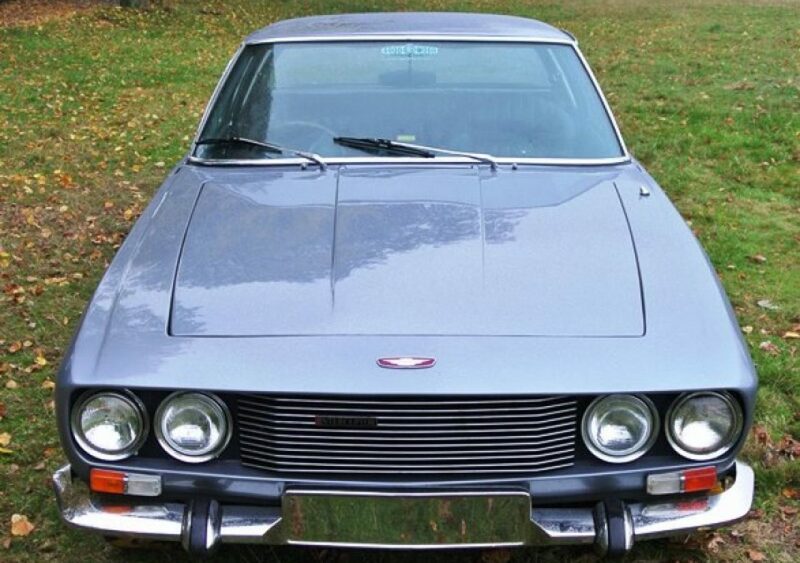 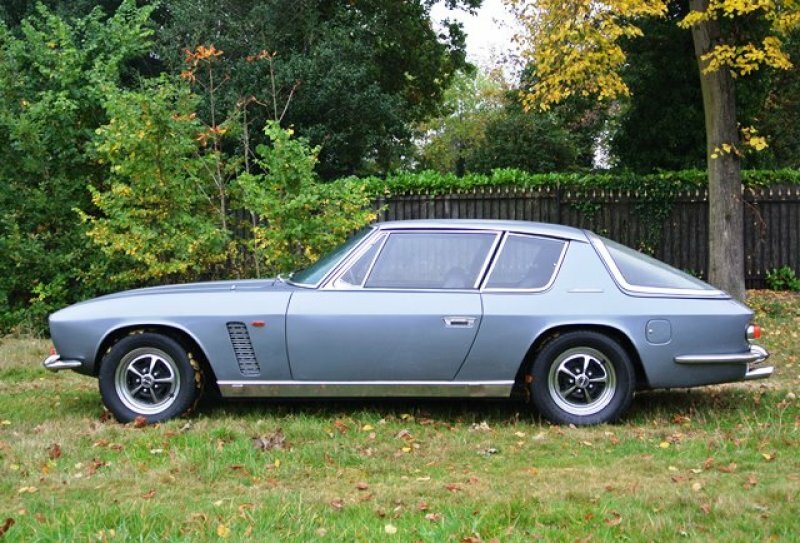 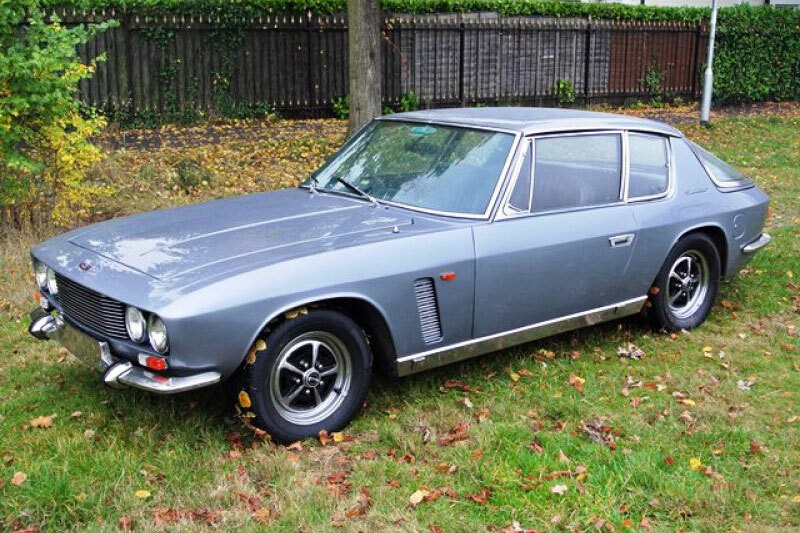 The Jensen Interceptor has become a very collectable car yet still offers excellent value when compared with its peers and exudes style in spades.